Owner of Mighty Oak is an independently licensed professional counselor in the state of Ohio. Linann received her undergraduate degree in Communications from the University of Toledo and her Master's degree from Spring Arbor University out of Jackson, Michigan in 2010. Linann interned at Pathways Christian Counseling in Findlay and then spent several years working at Firelands Counseling and Recovery in Fremont and Fostoria. She has a diverse background working with people and has experience in education, ministry, and the business world. She continues to navigate her role as wife, mom, daughter, sister and friend. Linann values the importance of resiliency and utilizes a cognitive behavioral approach along with aspects of emotive and relational theraputic techniques. Linann began Mighty Oak Christian Counseling in Fall of 2014. Lisa is dually-licensed as a professional counselor and school counselor in the state of Ohio. Lisa received her undergraduate degree in Psychology and her Master's degree in Counseling from The University of Toledo. Before earning her Master's, Lisa spent several years as a case analyst in a psychological private practice. She completed an internship at Unison Behavioral health Group in Toledo and has experience as a college career counselor and elementary school counselor. Lisa focuses on individuals' strengths and works with cognitive behavioral techniques along with other change-oriented and research-supported techniques. Personally, Lisa enjoys photography and gardening, along with her roles as wife and mom. Brenda, recently retiring from a 14-year stint as a guidance counselor at Start High School, has over 30 years of experience working in a professional setting helping individuals become successful in spite of the obstacles they face. In addition to experience in the education field, for many years Brenda counseled in agencies and hospitals and had her own private Christian counseling agency in Defiance and Findlay. Having written and piloted several successful programs including Project HAPPY and ONWARD and UPWARD, she has experience facilitating parenting programs, divorce recovery, addiction recovery, domestic violence and sexual abuse recovery programs as well as college and career exploration programs. Earning her Master's Degree in Counseling from BGSU, Brenda is a Licensed Social Worker as well as an independently Licensed Professional Clinical Counselor and Licensed School Counselor. Brenda and her husband enjoy their blended family of six successful married adult children, their spouses, 17 grandchildren and an adult foster son along with many good friends they have "adopted" along the way. Brenda's favorite Scripture is "Don't just pretend to love others but truly love them, counting them better than yourself." Romans 12:9. When you meet Brenda, you will find that she definitely has a passion for helping others achieve that zest for life and helping them discover the pathway to successfully walk in their calling. Rania received her bachelor's degree in Art Therapy and her master's degree in Mental Health Counseling from Bowling Green State University. She has over 12 years of experience working in a children's hospital specializing in acute and chronic illnesses targeting fears associated with treatment. She completed her internship in a Christian private practice in the treatment of opioid addiction providing IOP and After Care groups as well as individual therapy. For the last four years, Rania has served as a mental health counselor in a community mental health setting diagnosing and treating a wide range of mental health issues in traditional, school, and community-based settings with children, families, and groups. Rania views every person as having specialized needs, working carefully to assess each person's specific needs to determine the strategy that will assist a person to work to their full potential and maximize their therapy experience. She has advanced training in the use of Expressive Therapies, such as art and play. Rania partners with the client and his/her identified support system to develop a foundation that is built on a relationship of trust and team-work, to navigate change towards healthy, productive daily living. 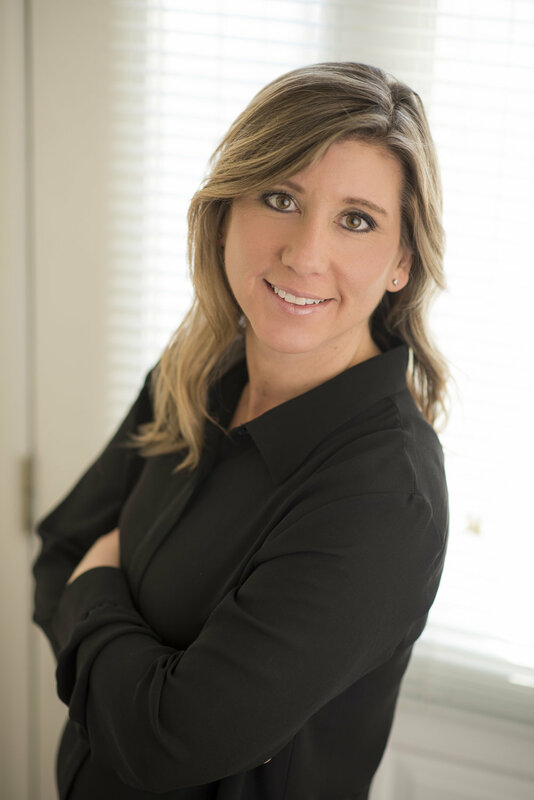 Johanna is a professional counselor and a chemical dependency counselor with a Bachelor's degree in Sociology from BGSU and a Master's degree in Counseling from Cincinnati Christian University. She did her internship with City Gospel Mission in Cincinnati Ohio. Johanna has served a diverse range of clients in various capacities including community mental health centers with an emphasis in crisis and drug/alcohol treatment. She has worked as a recruiter and trainer for foster parents, as a sexual risk avoidance educator for youth in schools. In addition, she continues to serve as a mental health counselor at Heidelberg University providing individual counseling with students and conducting QPR Suicide Prevention and other training topics on campus. Johanna utilizes cognitive behavioral and Relational Therapy techniques valuing the emphasis of relationship and communication approaches. Johanna is a wife of 23 years and mother of identical twin boys. She enjoys serving on the worship team at her church and learning new homesteading skills while also renovating their farmhouse.